No plans yet for Labor Day Weekend? 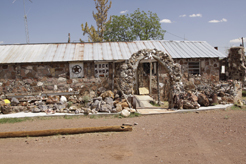 I have a family adventure for you here in the Lone Star State in Brewster County, Texas. Head south out of downtown Alpine, Texas on Hwy 118 for 16 miles. 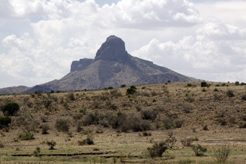 This entry was posted in Texas, Things to do in Texas and tagged camp on a ranch Big Bend region Texas, family adventure Texas, labor day weekend adventure texas, lone star travelers adventure, primitive camping Texas, rock hunting Brewster County Texas, rock hunting Texas, Woodward Ranch Alpine Texas. Bookmark the permalink.